Your cost per client will be about $16 with this refill kit! 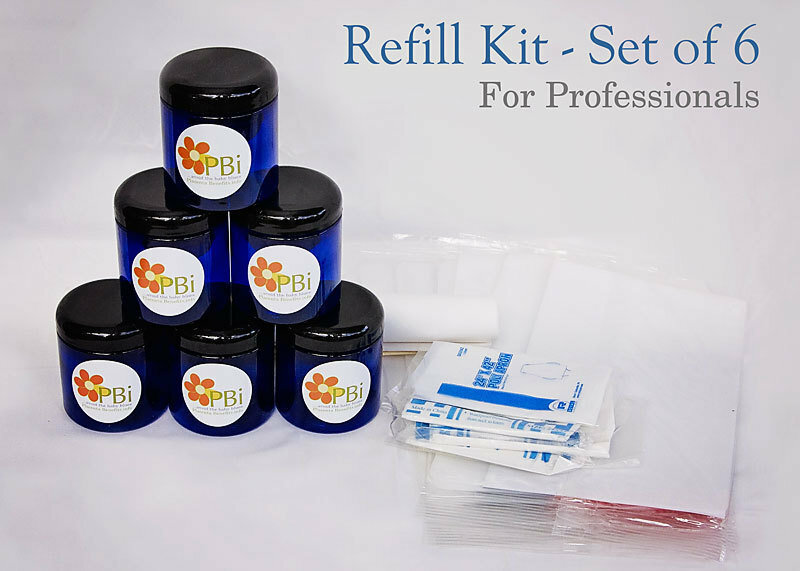 *Jars will be plain, not with the PBi label as pictured. I recommend adding at least one bag of extra capsules to have on hand, and don't forget gloves!